Guide Uber decided to go to meet the users and is now testing a new feature. Soon when you order travel for the period of high demand will appear in the special window. It will be offered to wait – much less than is now necessary – price to fall. Of course, the client may refuse to order a taxi without waiting for a cost reduction. Apparently, innovation was a secret, but an employee of Uber, not knowing it, accidentally told the world about it. 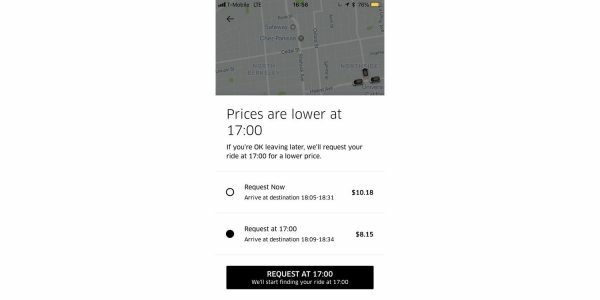 He leaked screenshot of the application with the same window – it is suggested to wait for four minutes and a taxi cost 8.15 USD instead of 10.18. 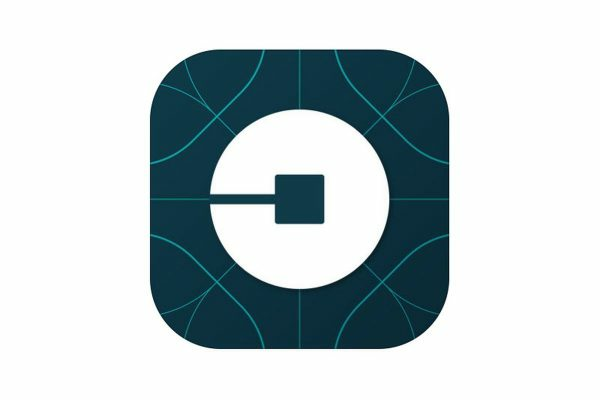 As a result, Uber representatives had to confirm the ongoing testing of fresh functions. Very soon users will be able to spend on a taxi is a little less money than usual.